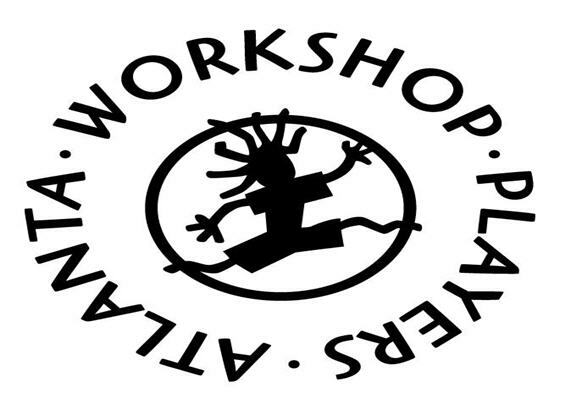 The Atlanta Workshop Players presents our Performing Arts Camp OPEN HOUSE! 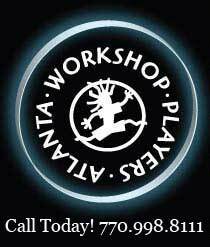 The Atlanta Workshop Players is a non-profit acting conservatory that has trained working artists for 36 years! AWP’s Veteran team of Pros unleashes the Potential of tomorrow’s stars with students from across the globe gather to study:On-Camera Acting, Cold Reading, Improv, Sketch Comedy, Musical Theatre, Stage Combat, Dance, Voice, see shows, Make Movies, earning IMDB credits AND have the option to Audition for Casting Directors & Agents’, Perform & Network with the Pros. Come get the Full Scoop At our Acting Studio! The Artistic Adventure of a Lifetime Awaits! 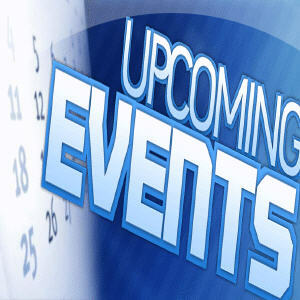 Event categories: Community, Family Friendly, and Featured.